Subscribe today and join over 300k listeners! Press The Damn Button is a podcast where host Brian Fanzo inspires, motivates and educates the audience weekly around Digital Marketing, Social Media, Entrepreneurship, Personal Branding, Public Speaking weekly. Podcast was formally named FOMOFanz but now that F.O.M.O. has been cured it’s time to PRESS THE DAMN BUTTON! So you like to try things? You’re going to love this. Entrepreneur, professional speaker and award-winning creator of AmyTV, Amy Landino has teamed up with the pager-wearing, entrepreneur and international keynote Brian Fanzo to bring you their take on best—no—GREAT practices in digital marketing today. Welcome to Just Try This. These two creatives bring their ideas together to share practical yet visionary discussions about marketing amplification, brand awareness, authority building, and how to get started in achieving your goals. Like… RIGHT NOW. Just try it! Be a fly on the wall!  SMACtalk (Social, Mobile, Analytics, Cloud) hosted by Brian Fanzo and Daniel Newman is a 30 min weekly show discussing how innovation, technology and S.M.A.C. affect the future of work. Each week we will filter the internet for the best content from thinkers, entrepreneurs and brands and use it as a platform for our discussion. Topics will also include Social Business, Technology, Innovation, Big Data, Social Media, Marketing, CIO vs CMO, Leadership, startup life, Entrepreneurship and more while also bringing on industry thought leaders as special episode co hosts! 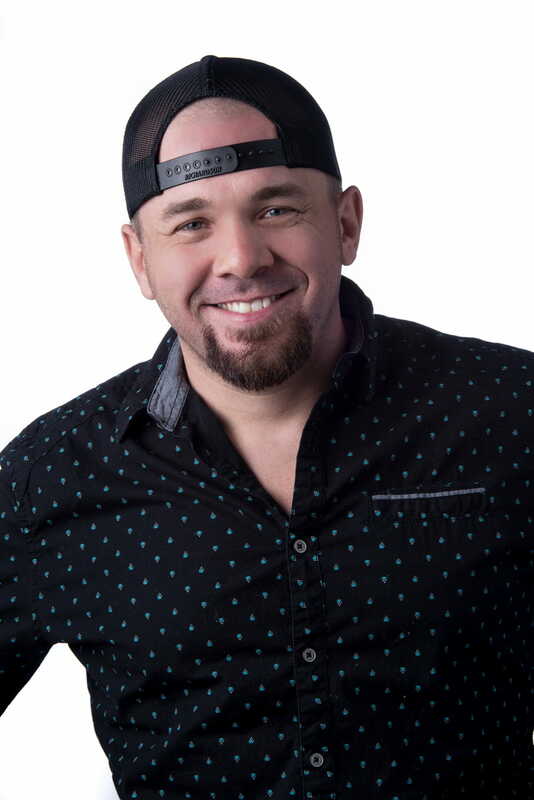 Brian Fanzo is a keynote speaker who inspires, motivates, and educates businesses on how to leverage emerging technologies and digital marketing – to stand out from the noise and engage with customers of all ages.